Isn’t it so satisfying to finish a product? 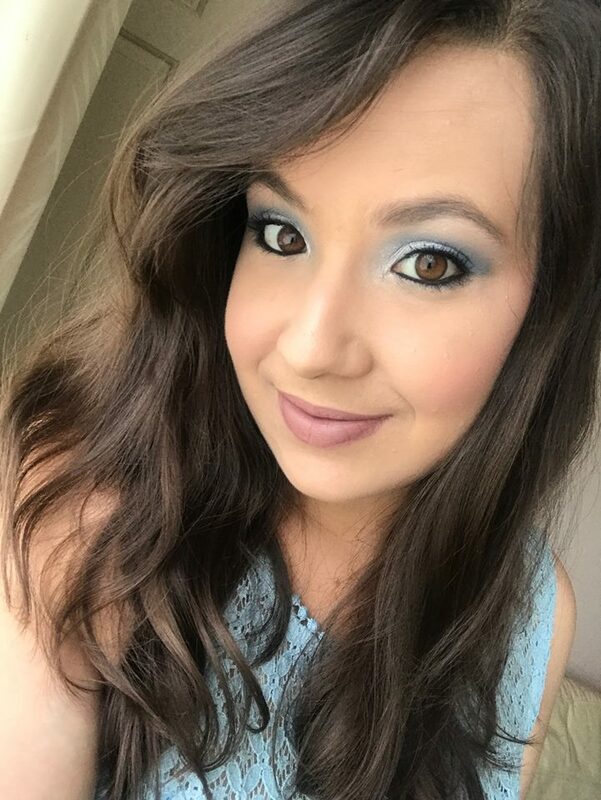 I have a whole bag of products that I’ve used up over the last few months or the past year. For the sake of the length of a blog post, I will just talk about a handful of products at a time. 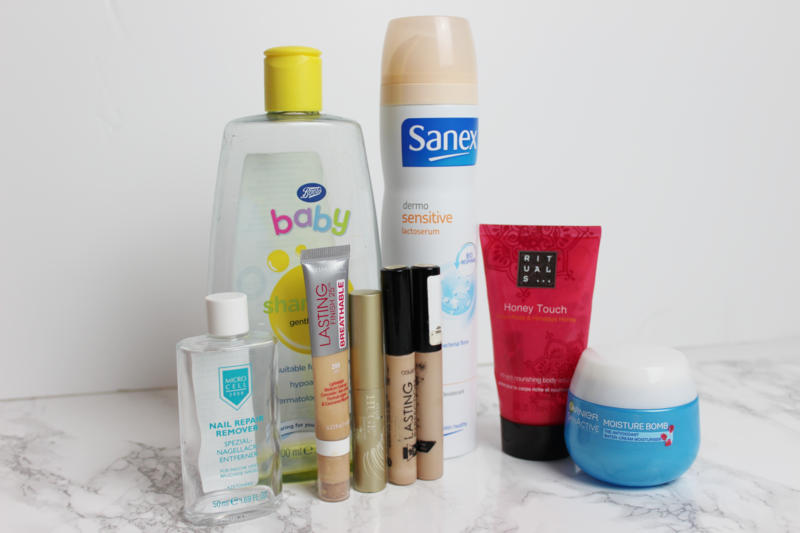 There’s a wide variety of products here to go through so I will give a mini run down of these empties and if I would repurchase them. 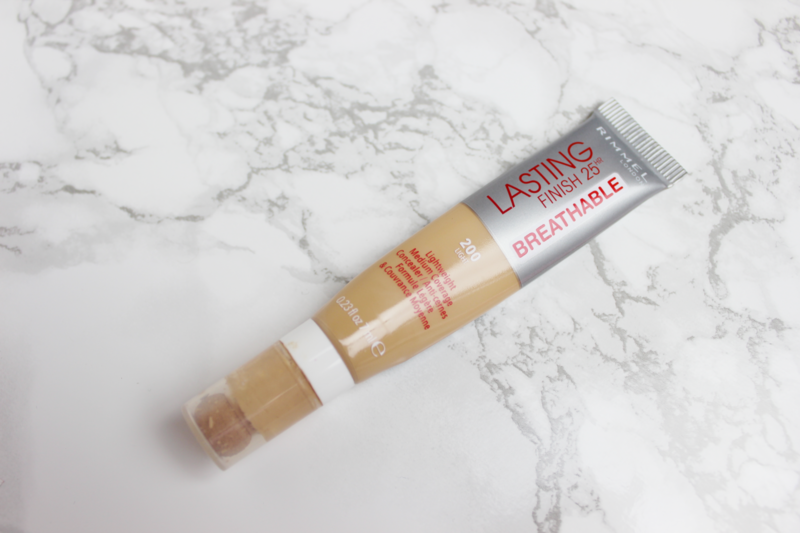 This concealer I have repurchased so many times now that I have lost count. I rediscovered this concealer last year and never looked back. It conceals my dark circles very well, feels very light on the skin and blends in very well. It’s a very well loved product and very affordable to. Definitely try this out if you can. I go through many cans of this deodorant and I’m also repurchasing this and will continue to do so. This deodorant works so well for me because for some reason when I have used another brand of deodorant before, can’t remember the brand, it made my under arms itchy. 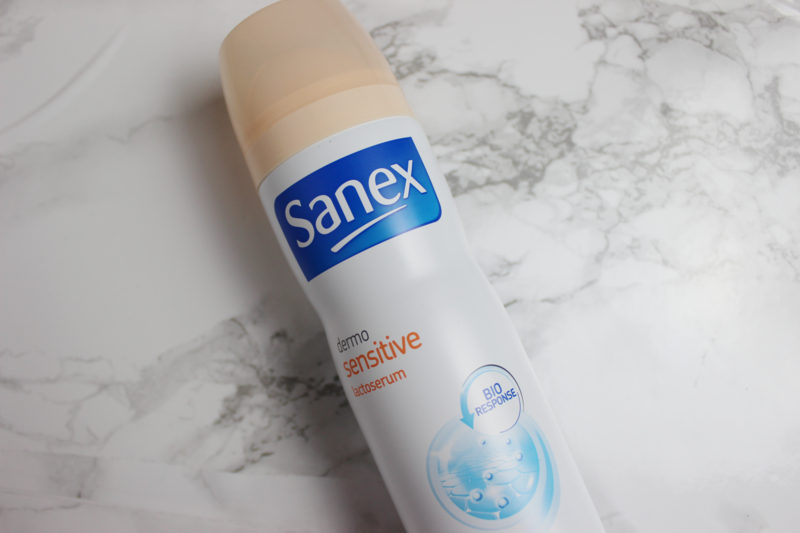 So I decided to try this sensitive deodorant and it doesn’t make my under arms itchy at all and I’ve just kept repurchasing this ever since. I won’t write too much about this because I have already written a review on this HERE. But in a nutshell, I have really enjoyed the refreshing feeling I got using this on my face. 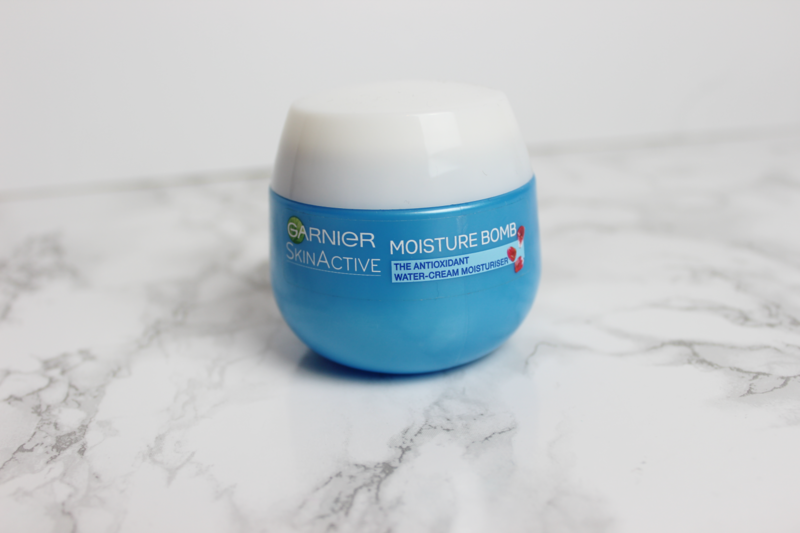 The water-cream texture of this product is so nice and absorbing on the skin. A little goes a long way. Would I repurchase this? Yes, I would. But need to get through all my other skin care products first before buying new ones. I think I received this product in a gift set for Christmas from my cousin. Thank you Anna! This stuff smells so amazing! The texture of this cream was also really nice because it was almost like a mousse consistency. Absorbed so well in the skin and I just loved the smell of this. I would not repurchase this for the time being only because I have SO much body creams to get through and I’m trying to get through them. I did receive this product, amongst other products, to review and I also wrote up a review which you can see HERE. 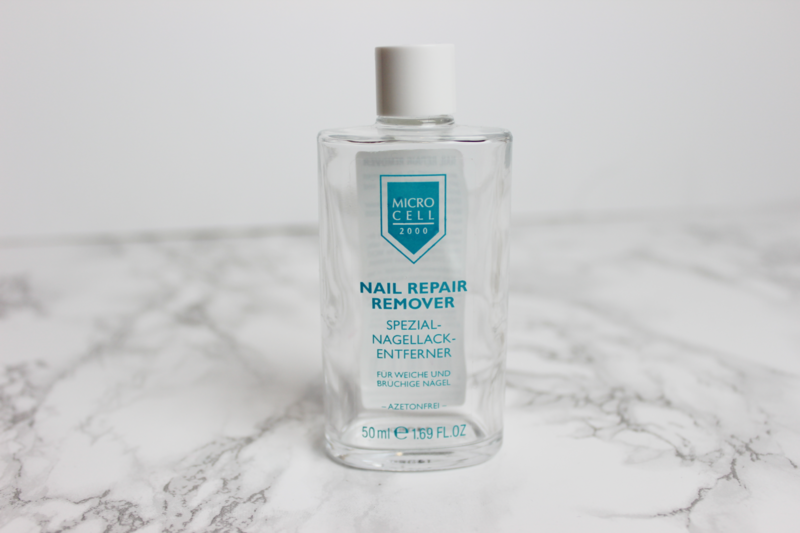 I noticed something very different with this product that was unlike other removers that I’ve tried and that was that it left the surface of my nails feel really really smooth! I don’t know what’s in this product, but I really noticed how it moisturised the nail surface. For the sake of convenience, I would probably not purchase this again as I always go in Boots to buy things like this and I can only find this online and not in stores. But this is a good product though! I have used this for the sole purpose of washing my makeup brushes. I have used this bottle and purchased another which I’m trying to get through now. So it’s just a simple product that I used to wash my brushes and it does the job. Although, I was told by my cousin, Anna, that this does not exactly wash out the bacteria from your brushes it just simply washes the dirt off. So I need to try and find an alternative that’s anti-bacterial. For that reason, I won’t repurchase this again for my makeup brushes after I finish my current bottle. I bought this concealer along with the corresponding foundation as it was new releases at the time. This didn’t provide as much coverage on my dark circles as I would have liked. The applicator really annoyed me to. I’ve come to realise that I really don’t like squeezable tubes like this for concealer. It just ends up getting hard to manage when it starts running low on product and then you have to hold it in a certain way to be able to distribute the product. That probably makes no sense – but if you’ve used this product, maybe you know what I mean? So I definitely won’t be repurchasing this product. 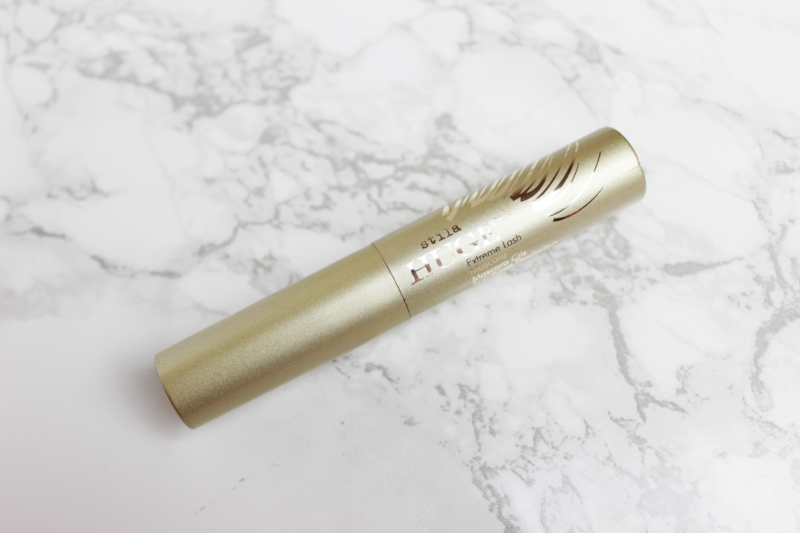 I discovered this mascara last year and I was so impressed with it! I loved the volume that this mascara gave to my lashes and I would definitely recommend you to try this out. I’m so glad one of my closest friends got me a full sized version of this as part of my Christmas gift. This product, along with other products that is in this post, made it in my 2017 favourites post which you can read HERE. 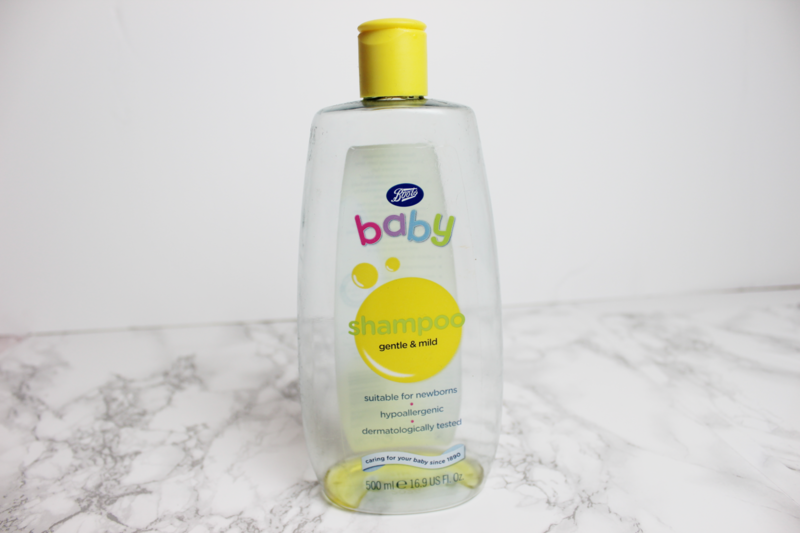 I hope you all enjoyed reading this empties post. There will definitely be more of these to come as I still have a bag full of empties to talk about. Hope you all have a lovely week ahead!